Come over to Bremen! 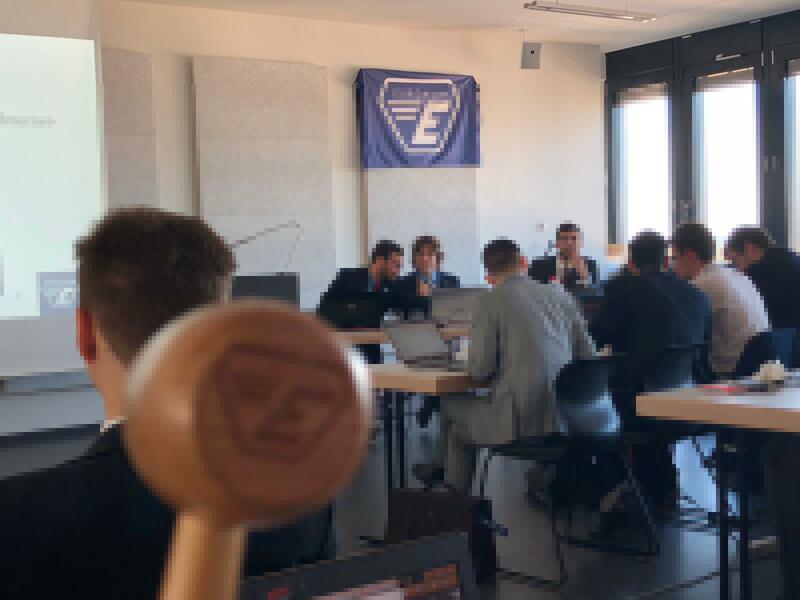 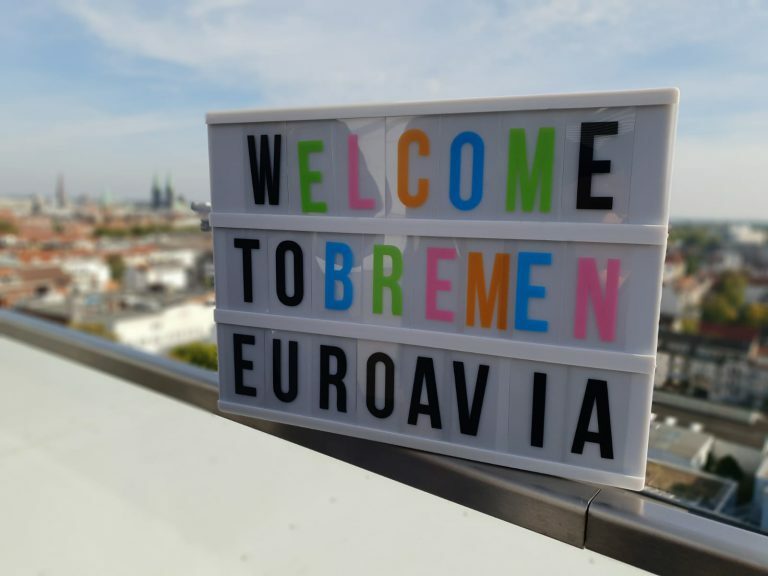 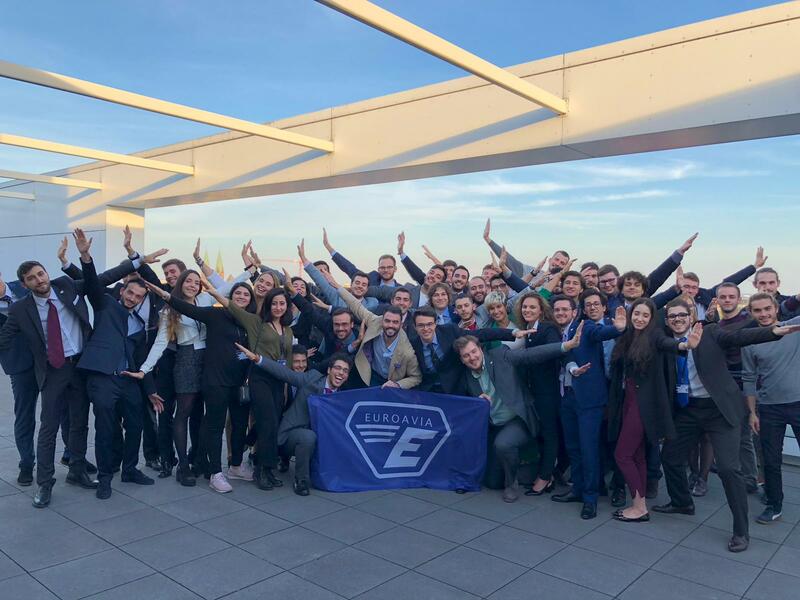 In autumn 2018 AS Bremen is hosting one of the most important yearly events of the Association, the Annual Meeting of EUROAVIA Congress – AMEAC that will follow to the ExMEAC (Extra Meeting of the EUROAVIA Congress). 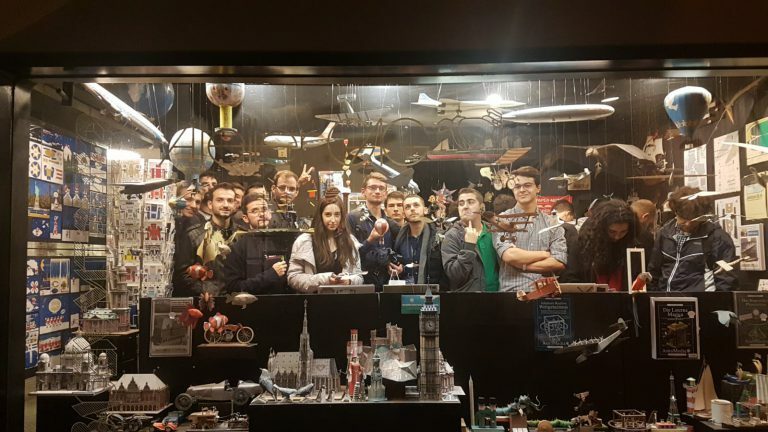 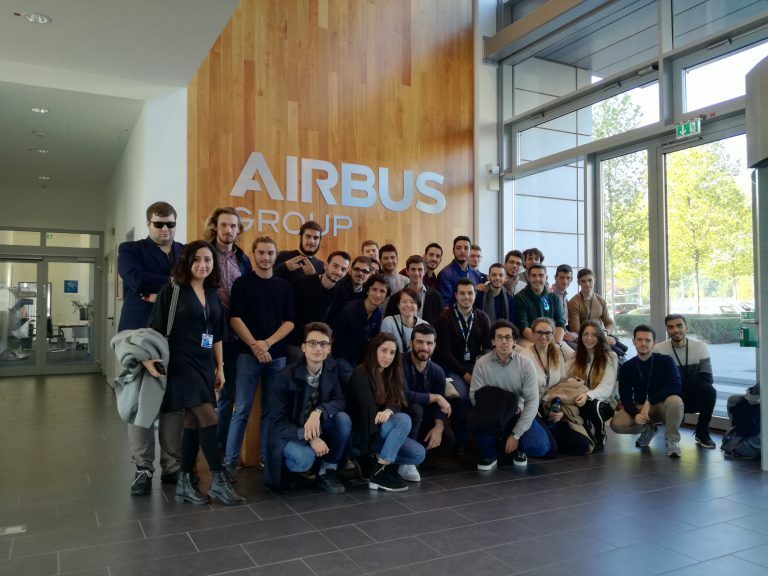 Starting on the October 7th, participants will get to know our city, university, and companies around Bremen and the region, one of the most relevant airspace locations worldwide. 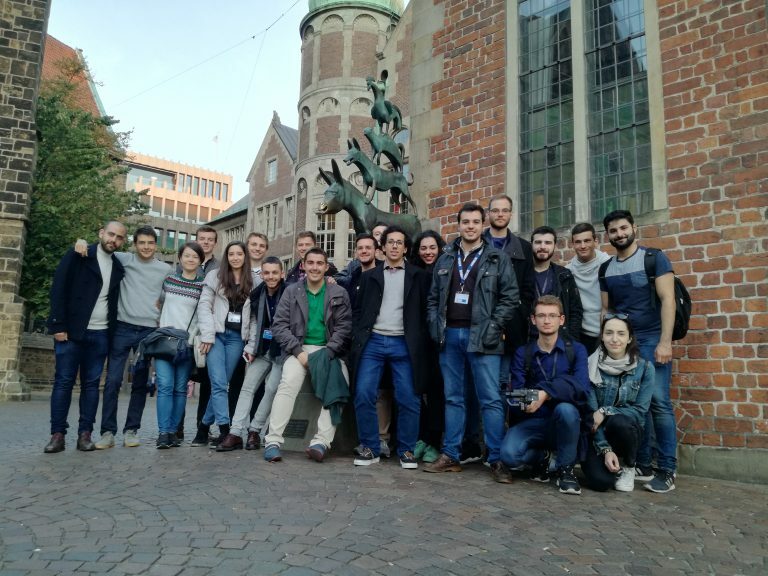 We are looking forward for welcome all participants here at our place and have a very enriching time together!